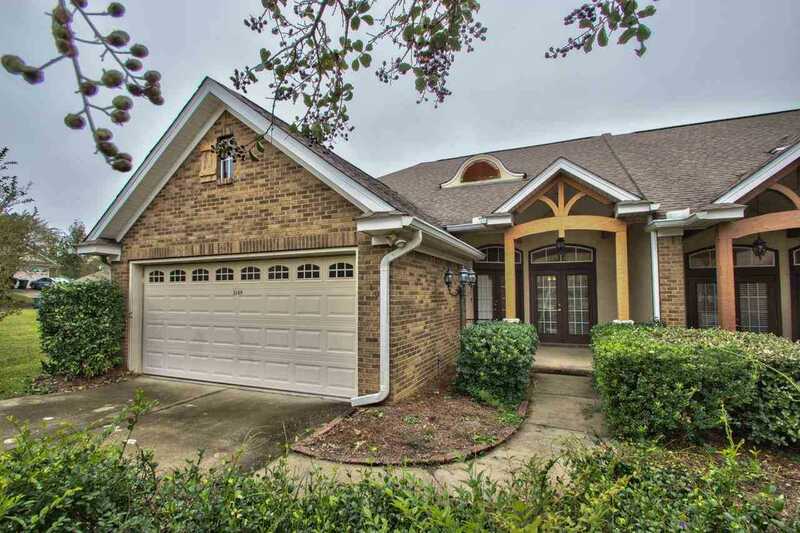 Piney Z Townhome - Vacant on supra - Great corner lot - Very functional for families or investment - $1500-1700 is attainable for rent - NEW HVAC - Beautifully upgraded hardwood flooring in living area as well as master bedroom. The hardwood floors are "Floating Wood Floors". Upgraded ceiling fans and wall plates. Useful built-in cabinets and storage in living room and next to the fireplace. Walk in tile shower next to a tub in the master bathroom. Kitchen has been attractively matched with the wood floors in the living areas. Call listing agent with any questions or interest. SchoolsClick map icons below to view information for schools near 1149 Landings Loop Tallahassee, FL 32311.